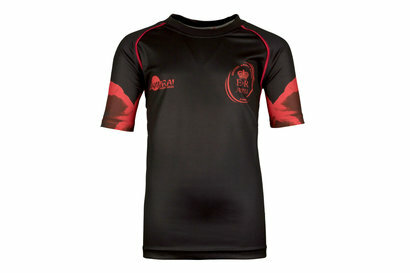 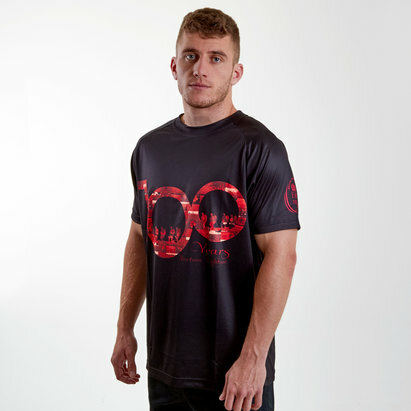 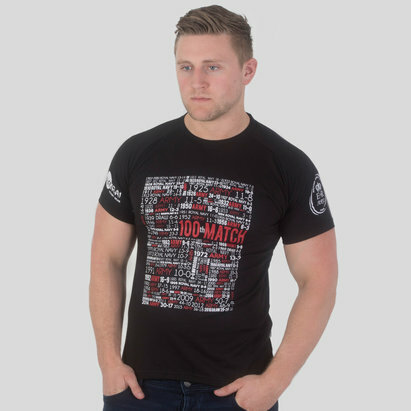 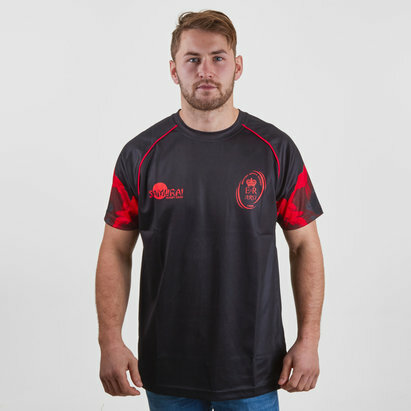 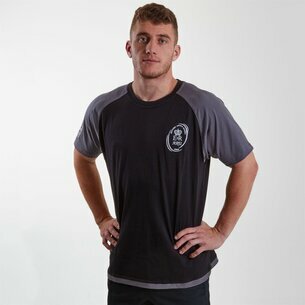 Celebrating the signing of Armistice and the downing of all guns, make sure you celebrate the momentous occasion with this Samurai Army Rugby Union WWI Commemorative Headlines Rugby T-Shirt. 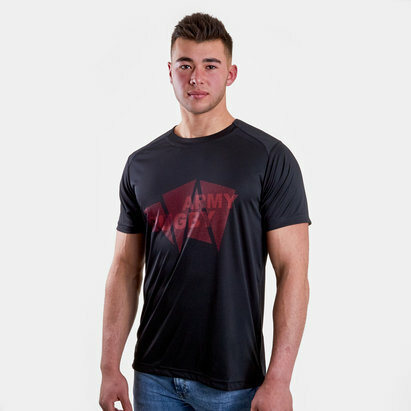 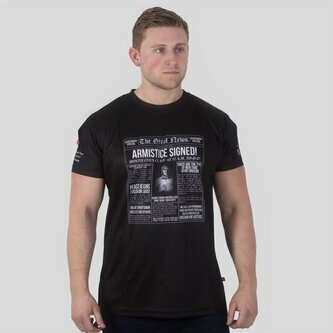 This mens t-shirt is simple in design, but it's the feeling it promotes that separates it from the rest, the front of the t-shirt sees a square newspaper headline which advertises the signing of the Armistice alongside various other articles. 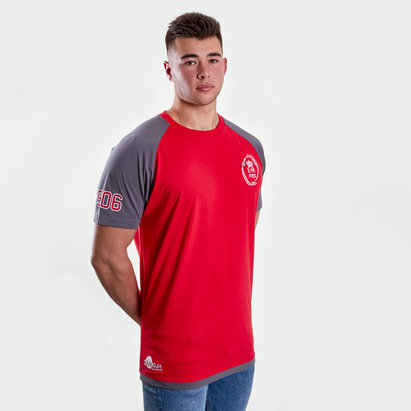 The t-shirt is made from a soft diamond poly fabric which sits softly against the skin whilst remaining breathable and ventilated throughout the big games.